Barreto Equipment at RT Machinery. We only sell top quality Barreto products. Barreto has become the recognised rotavator for the hire industry replacing the traditional Howard Gem type rotavator now for many years. 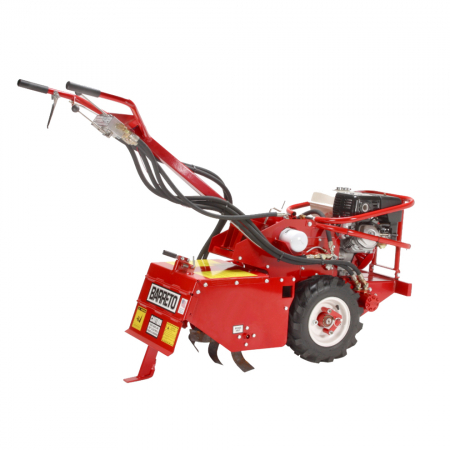 With hydraulic drive, solid construction and a shear bolt mechanism to protect these powerful units are easy to use and just keep digging. Explore key items from our Barreto range. 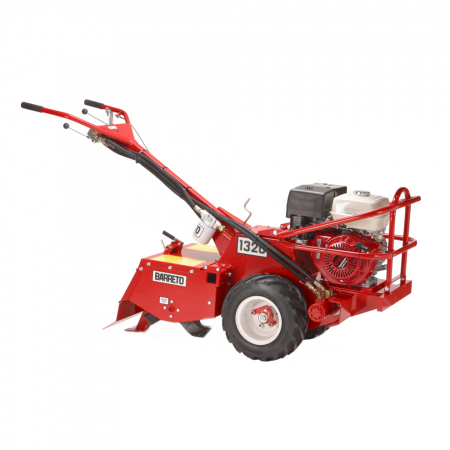 Browse our range of used Barreto equipment.